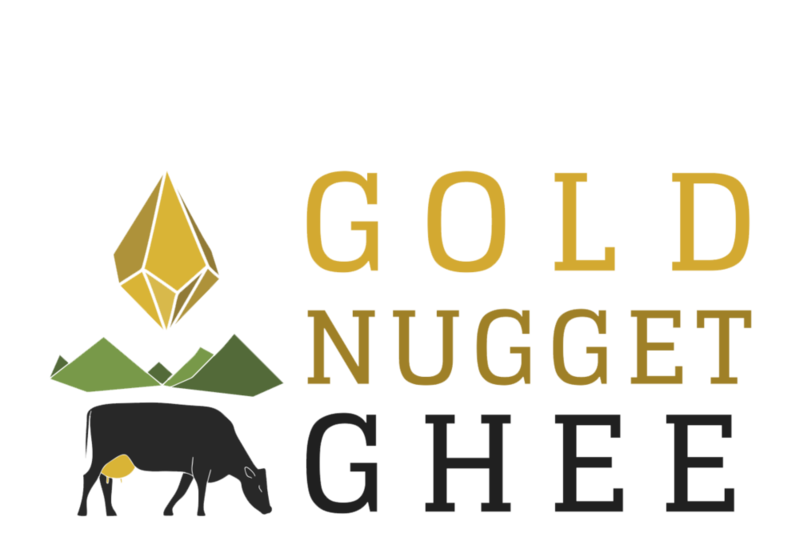 GOLD NUGGET GHEE is committed to bringing people the highest quality ghee available on the market. We source butter from small farms in Northern California, which provides a unique rainforest ecosystem that allows cows to happily graze on green grass ALL YEAR long. We are committed to providing nutrient-dense ghee that supports your health, our food system, and planet. We strive for integrity throughout all aspects of our business. Every decision supports other businesses, lives of our fellow humans and animal friends. We start by sourcing our butter from pasture-raised cows that are treated with ultimate care and respect in Humboldt County, CA; they live a happy, beautiful, and low stress life. GOLD NUGGET GHEE embraces supporting local and supporting a lower ecological footprint by supporting California farmers, as well as our cows. These ladies are the backbone of our business! Our ghee is handcrafted in small batches in a happy, low-stress kitchen in Costa Mesa, CA, paying careful attention to bring out the best texture possible, as well as the rich aroma and notes of caramel. We package our ghee in glass jars that can be used numerous times!